Thais joined the Physical Therapy Department at SpineNevada in 2008. She earned her bachelor's degree in Psychobiology at Wheaton College in Norton, Massachusetts in 1999 and completed her Doctorate of Physical Therapy at Boston University in 2004. 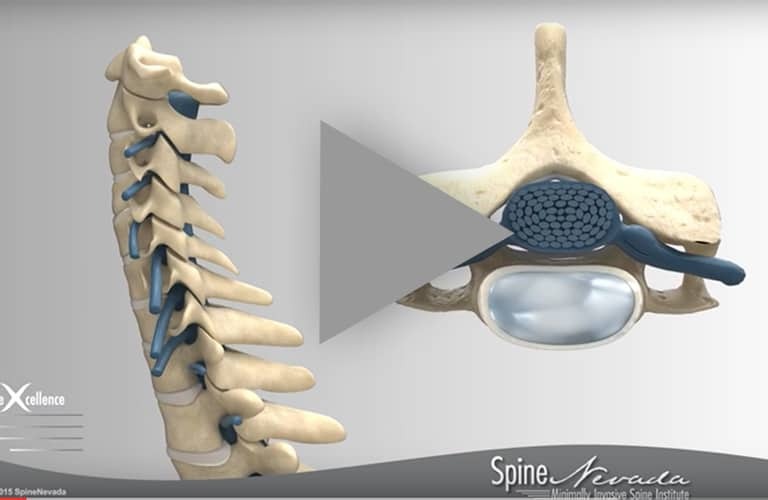 She has taken numerous opportunities to expand upon her education, including studying manual treatment of the spine in Australia and attending frequent seminars and conferences here in the United States. Prior to joining SpineNevada, Thais enjoyed a range of professional experiences from working with professional athletes at the Xgames in Aspen, Colorado, to helping critically injured patients in the Intensive Care Unit at Renown Medical Center. 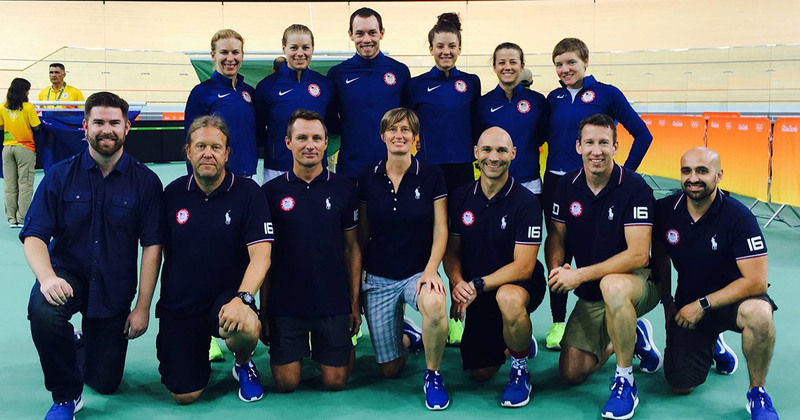 Thais recently went to the 2016 Olympic games in Rio de Janeiro, as physical therapist for the USA track cycling team. The team won 2 silver medals! 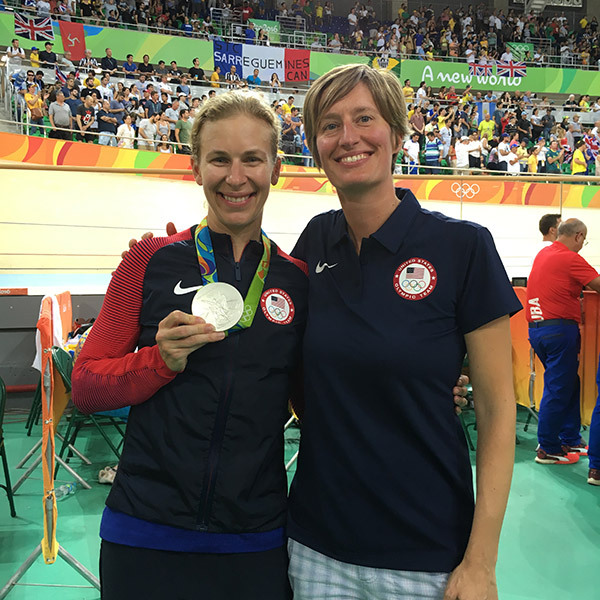 She has been working with the US Olympic and Paralympic teams since 2014, traveling with the team and preparing the athletes for international competition. 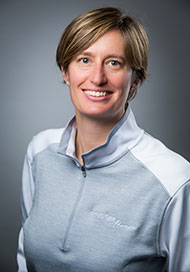 In treating her patients at SpineNevada, Thais draws upon techniques from Kaltenborn, Evjenth, Maitland, and Butler schools of thought, tailoring her approach to meet the unique needs of each patient. 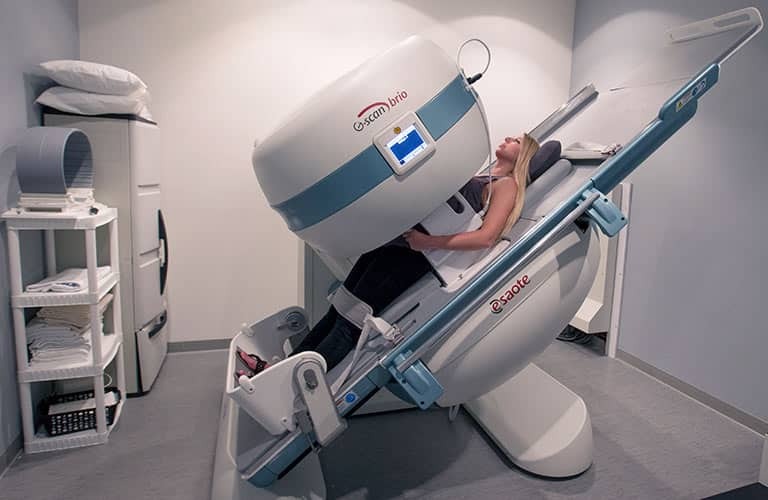 Most recently, Thais became a preferred provider of the Graston Technique. The Graston Technique is an instrument assisted soft tissue technique that allows the provider to detect and treat areas of scar tissue or adhesions in the muscles, tendons and ligaments that can reduce range of motion and cause pain. Her goals with each patient include identifying the approach that will best decrease pain and discomfort, and increase overall function. She takes pride in empowering her patients to reach their maximum level of function and live life to the fullest! "Thais and her staff at Spine Nevada PT in Sparks are amazing! The care and professionalism is outstanding. 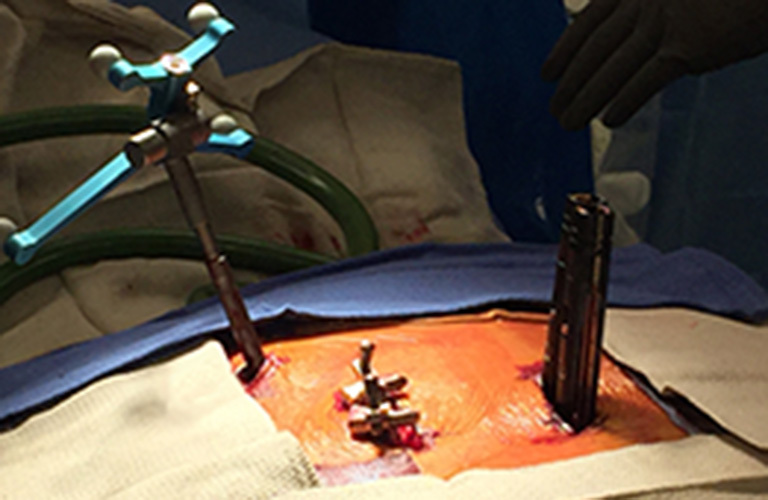 I attended six weeks (15 visits) after 5 level neck fusion. I feel that I was attended to in every way. They listened to my concerns (aches and pains) and tailored my PT so it was gradual and helped me regain my strength and ease my pain. Thank you."